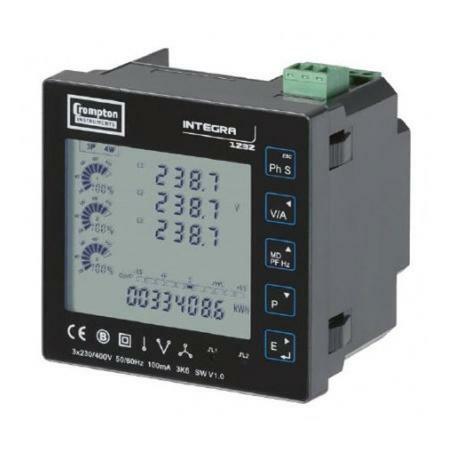 The Crompton Integra 1232 is a 96 x 96mm panel mounted, CT operated electricity meter. 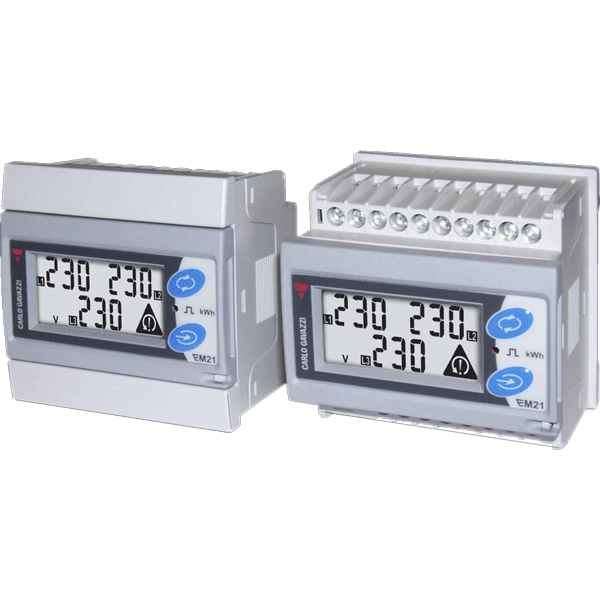 It is one of only a few MID approved panel mounted meters and is packed with features, flexible on installation and great value. 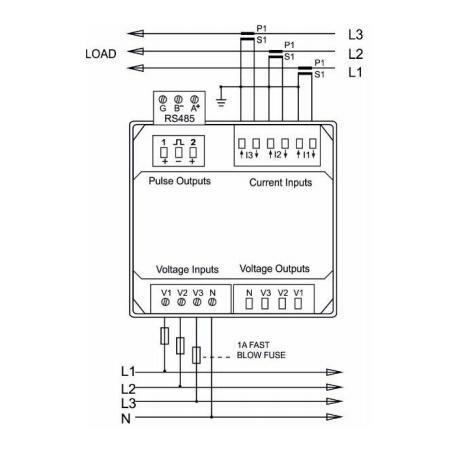 It displays a broad range of power data including Active Power (W) by phase, Active and Reactive Energy (kWh & kVArh) for both Import and Export, Power Factor (PF), Frequency (Hz) and Harmonic Distortion up to the 31st harmonic for both Current & Voltage. 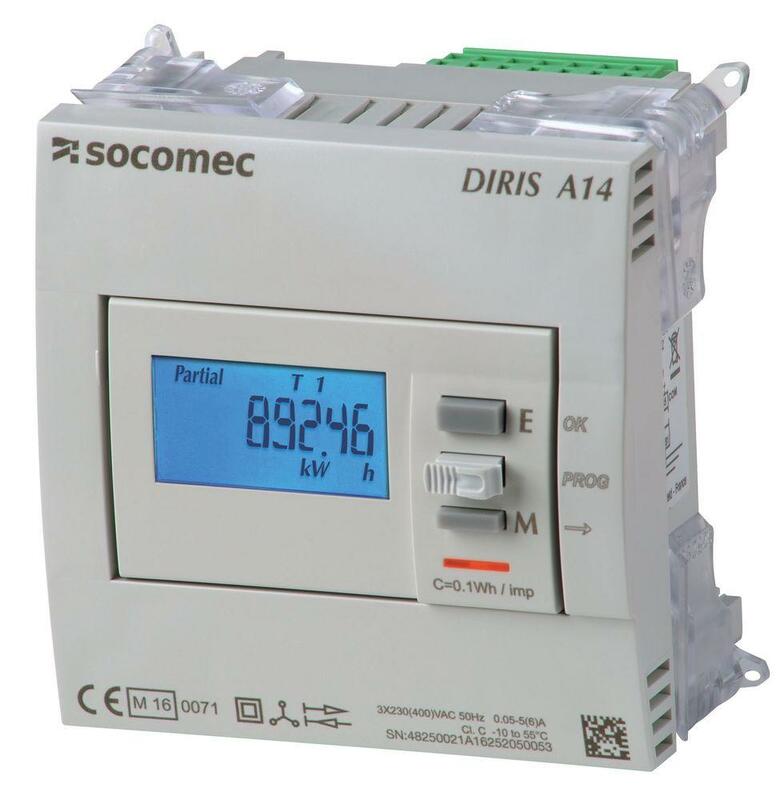 Finally, this meter can incorporate the 'Smart Plug' System which is designed for ease of installation of multiple units. 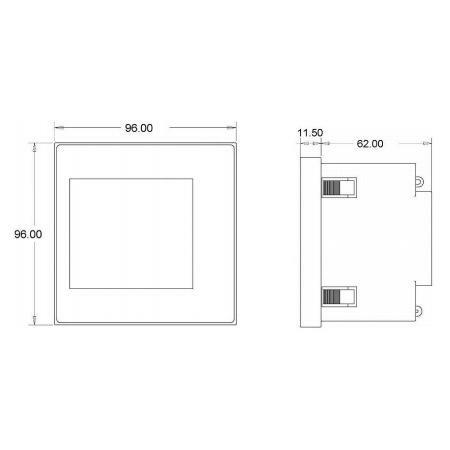 The "Smart Plug" allows the reference voltage to be shared with all electricity meters in the network, therefore reducing installation time.